Everybody is looking forward to the 2014 ROUS Foundation calendar! What do you want the pictures to be next year? Click on over to Capybara Madness to vote! 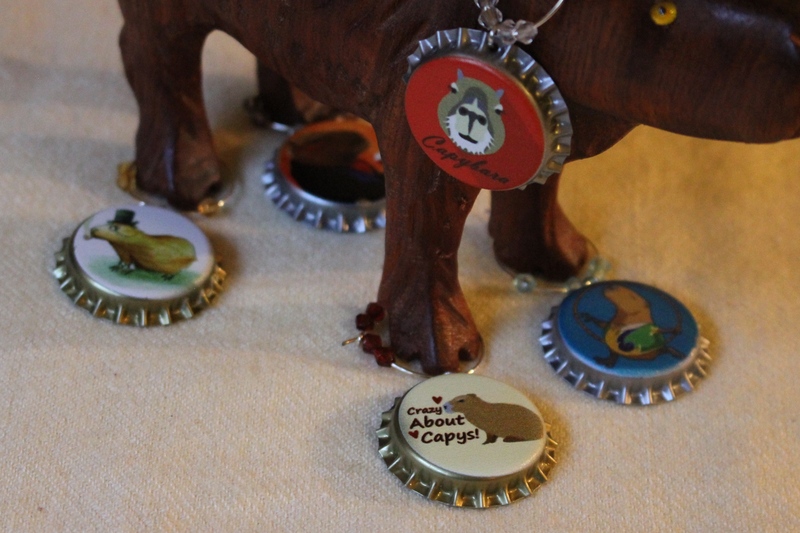 2014 Capybara Madness Calendar: What is it? | Capybara Madness.